I love this photo like I love stories of the past. 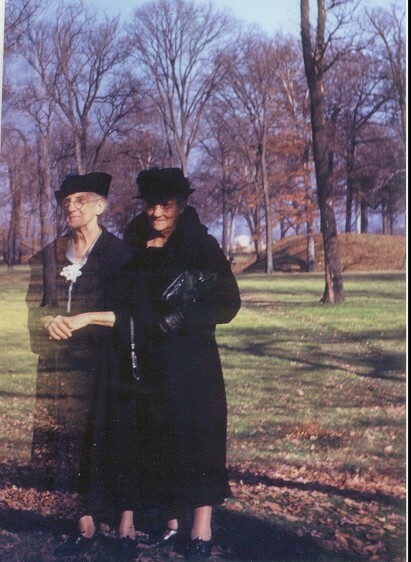 I know it was my grandfather or great uncle or someone playing with double exposures, but it doesn't matter. It's still a story or could be a story.